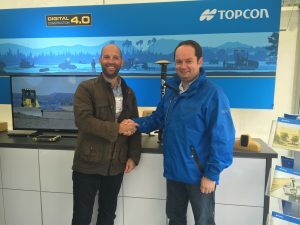 PQS Survey Ltd., a national hirer of all survey and safety equipment, has selected Topcon GB and Ireland as its machine control technology partner. The deal means PQS’ customers will now have access to Topcon’s full range of machine control systems, featuring sophisticated GPS technology for faster, easier and more cost-effective earthworks. Machine control technology uses GPS data and 3D models to help contractors dig earthworks more accurately. The 3D model communicates to a system in the cab via satellite positioning data giving an accurate view of the machine’s current position compared to the desired result. As a result, operators can make decisions based on very specific data, as opposed to relying on human judgement alone. 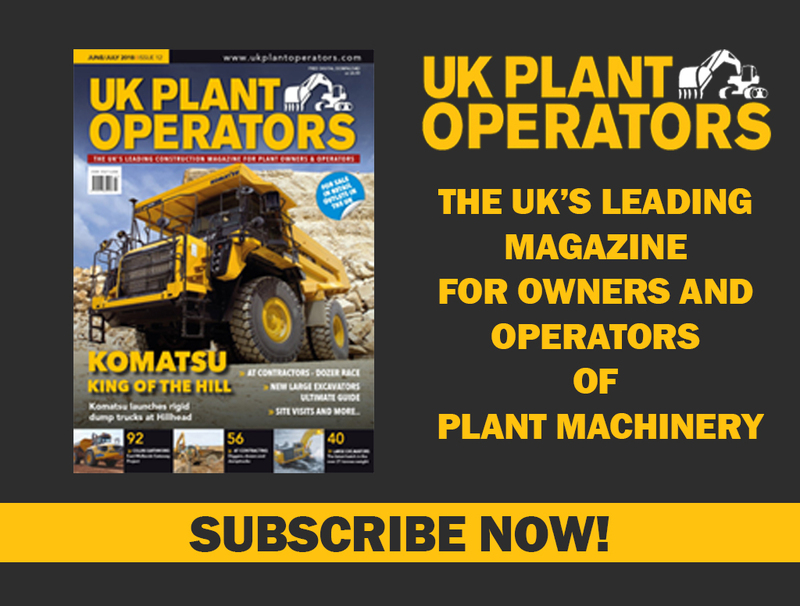 Carl Pick, Managing Director of PQS Survey Ltd., said: “We’ve seen a significant increase in the demand for equipment that offers more sophisticated ways of working. Many of our customers now want to go from design to completion using 3D models, for example. As part of the new deal, PQS will be offering customers the latest addition to Topcon’s machine control range, the GX-55 control box. 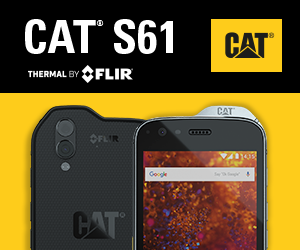 With a large, 6.5 inch sunlight-viewable LCD touchscreen and integrated LED light bars, the control box gives operators the finest visual experience for modern machine control. David Bennett, business manager at Topcon added: “Machine control technology is still in the early stages of adoption, but it’s having an astounding impact on construction. Contractors we work with are seeing huge cost and time savings due to the accuracy of GPS technology – not to mention the practical benefits such as real-time positioning updates. Previous Can you guess what machine this engine slots into? Cat D11R is nearing what I think is its final destination, the Ray Mine near Kelvin, Arizona. Empire Transport is in charge of the move.